Excellent Condition. 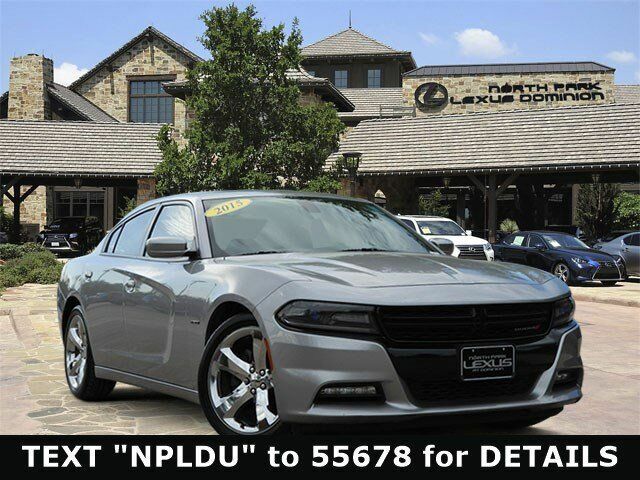 Heated Seats, Bluetooth, iPod/MP3 Input, Dual Zone A/C, Remote Engine Start, ENGINE: 5.7L V8 HEMI MDS VVT, TRANSMISSION: 8-SPEED AUTOMATIC (8HP7... Aluminum Wheels, Satellite Radio, Premium Sound System SEE MORE! Heated Driver Seat, Premium Sound System, Satellite Radio, iPod/MP3 Input, Bluetooth, Aluminum Wheels, Remote Engine Start, Dual Zone A/C, Heated Seats. Rear Spoiler, MP3 Player, Keyless Entry, Remote Trunk Release, Steering Wheel Controls. ENGINE: 5.7L V8 HEMI MDS VVT (STD), TRANSMISSION: 8-SPEED AUTOMATIC (8HP70) (STD). Dodge RT with Billet Clear Coat exterior and Black interior features a 8 Cylinder Engine with 370 HP at 5250 RPM*. Great Color, Local Trade.